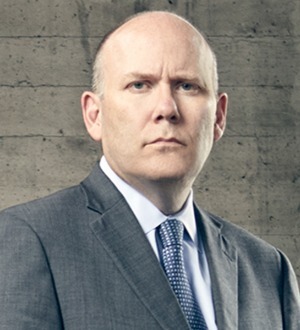 Scott Brooksby is an Oregon personal injury defense, product liability defense, and commercial litigation attorney. For over two decades, Scott has devoted himself to various forms of complex litigation in the defense of businesses, manufacturers, distributors, and organizations. Named in "Best Lawyers in America"© for Product Liability Litigation (2018-present). No more than 5% of private practice lawyers nationwide are selected for this honor, which is based purely on peer review. Oregon Super Lawyers - Product Liability Defense (2008-present). No more than 5% of the lawyers in Oregon are selected for this honor.